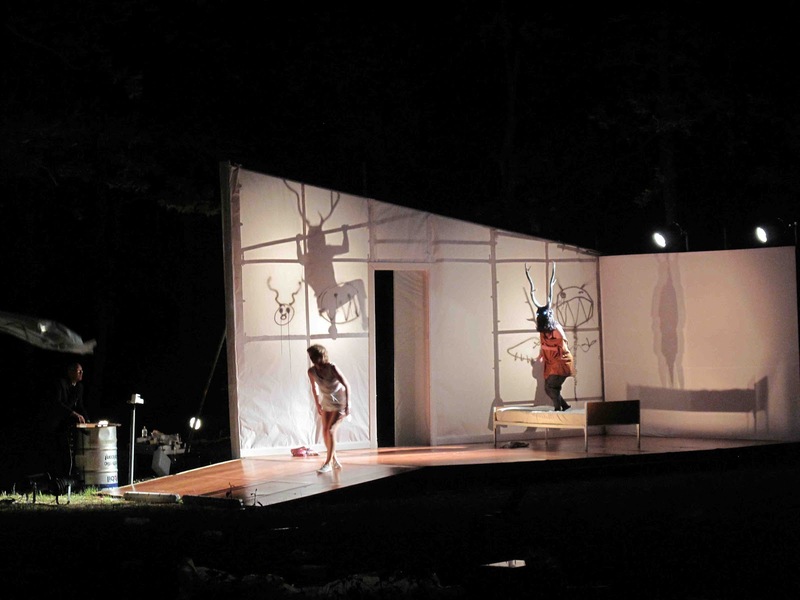 A paper-walled bedroom stands isolated in a landscape, a forest, a no-mans-land. 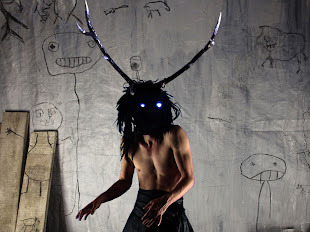 Through these dream walls appear enigmatic horned figures, drifting through the uncanny world of animals and humans. While the documented story of how red deer were introduced to a small island provides the text, five dancers seek meaning in nature itself and the ‘otherness’ of animals. winning productions. Awesome Inc. theme. Powered by Blogger.